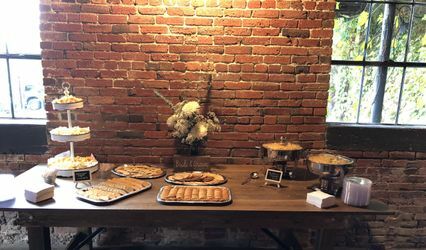 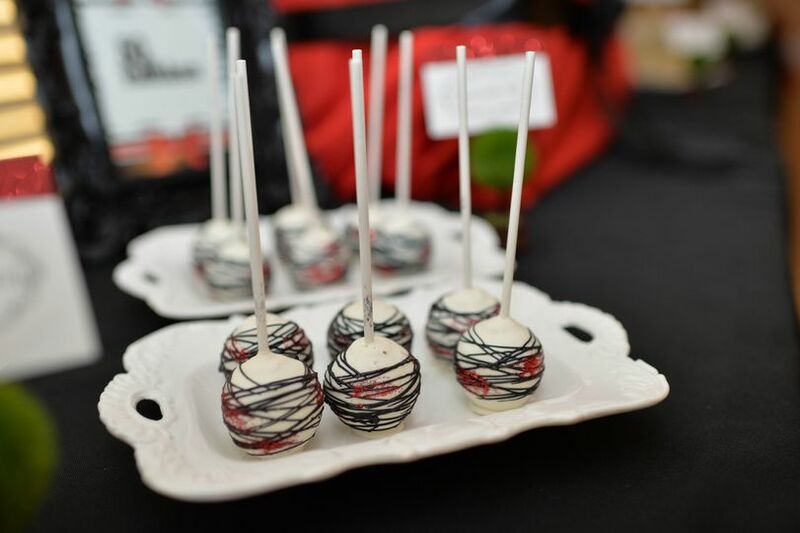 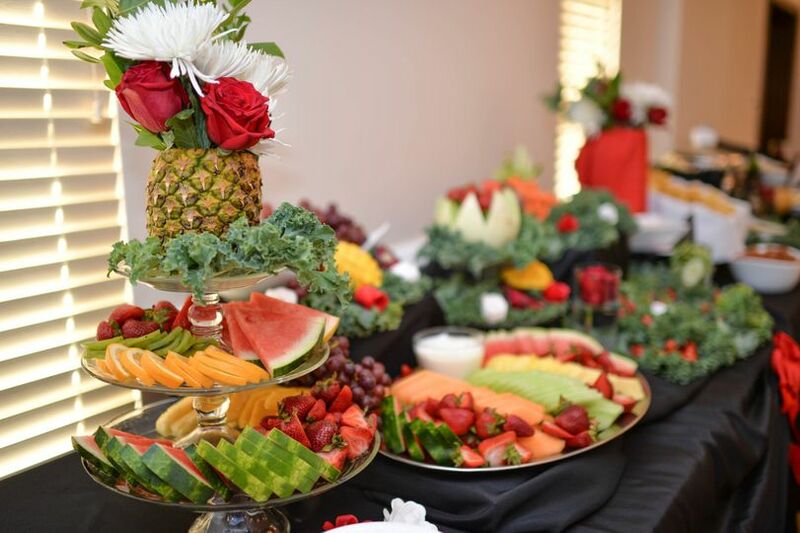 Sweet Bazil is a wedding and special event caterer based out of Waldorf, Virginia. 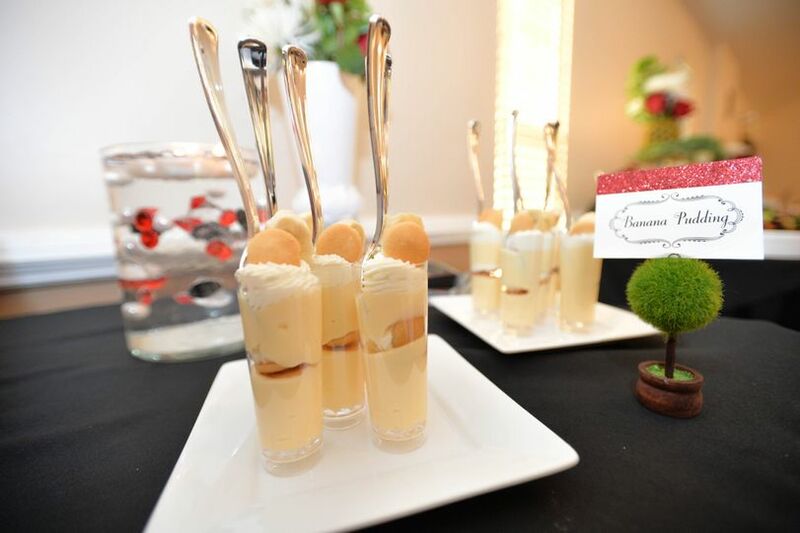 Sweet Bazil was created with a bold freshness in mind. 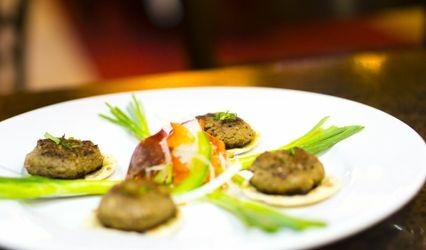 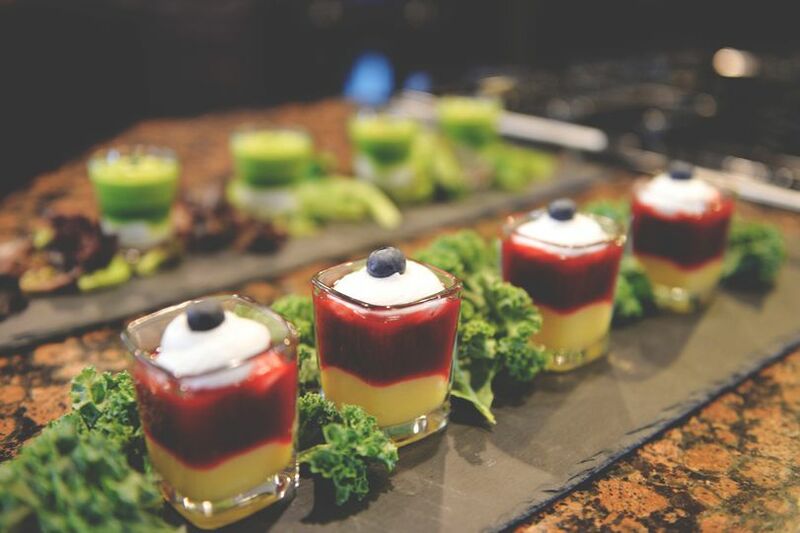 Using organic herbs and ingredients, all of their plates taste just as delicious as they look. 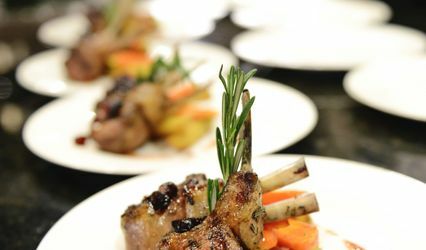 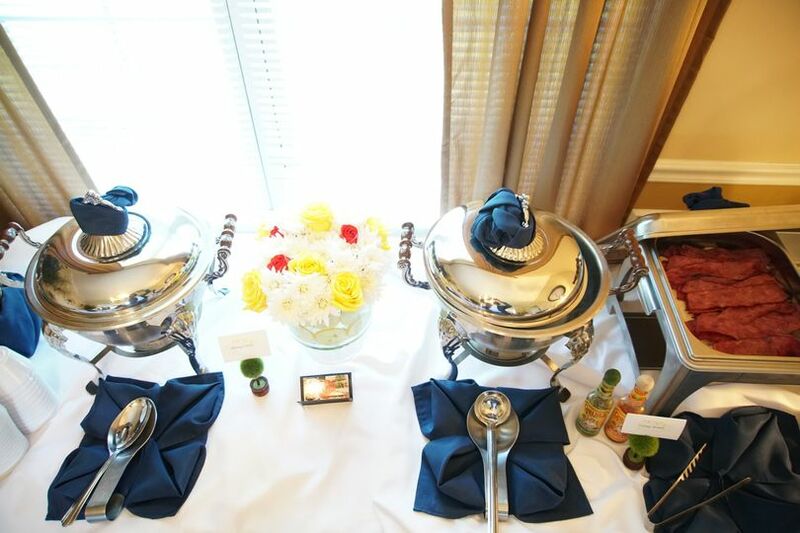 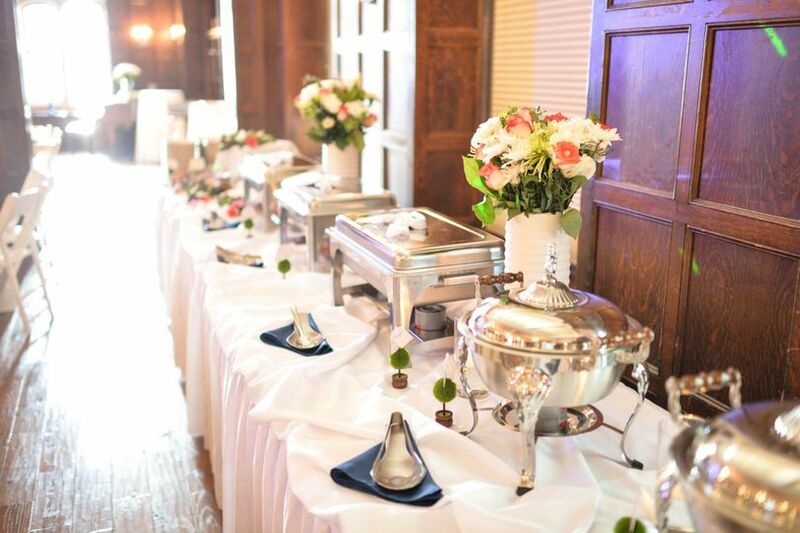 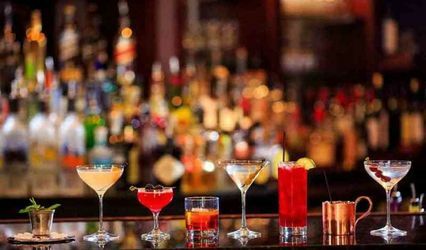 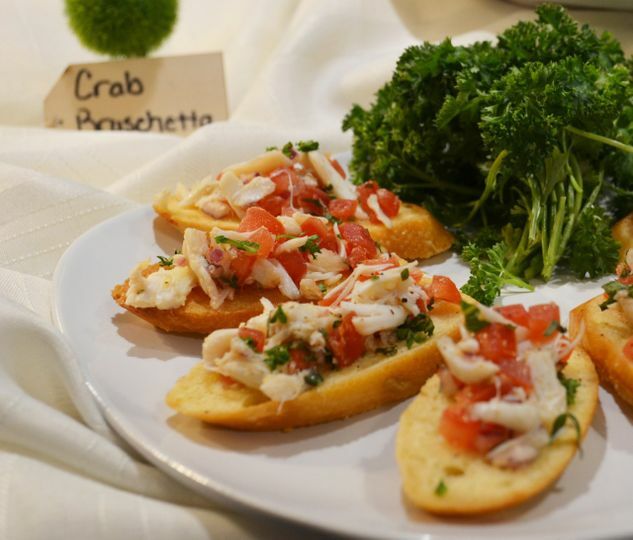 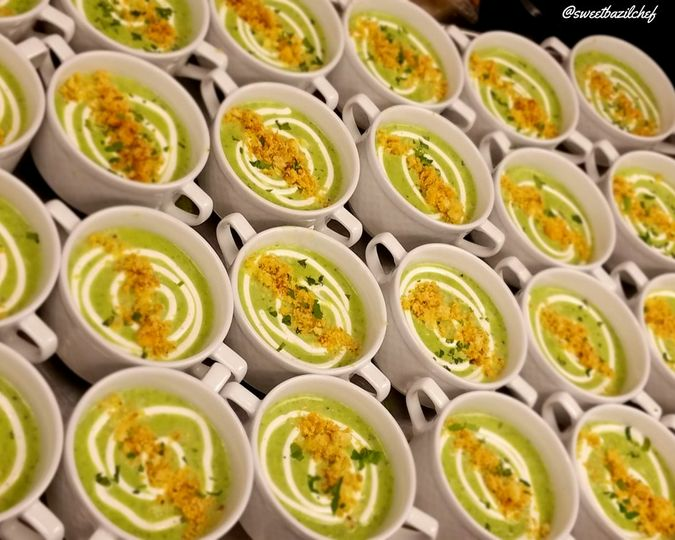 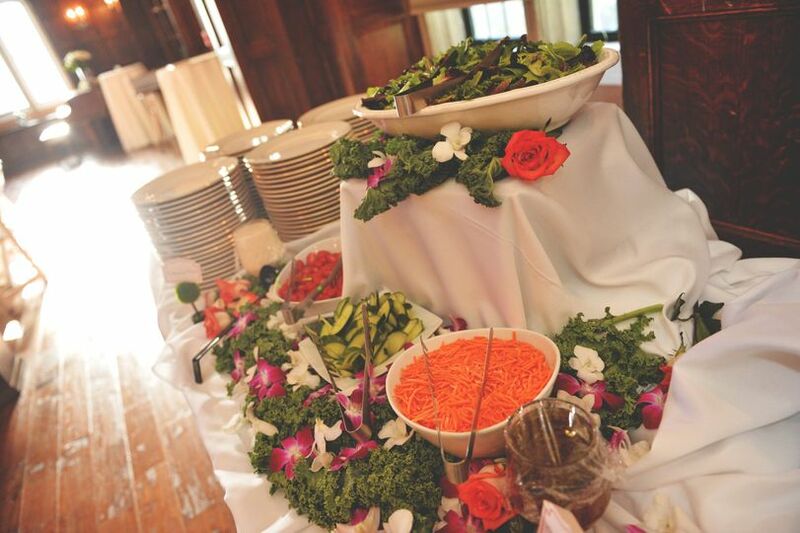 The catering team combines exceptional service and flavor to provide you with the kind of dishes your guests will be raving about long after the bouquet has been tossed.